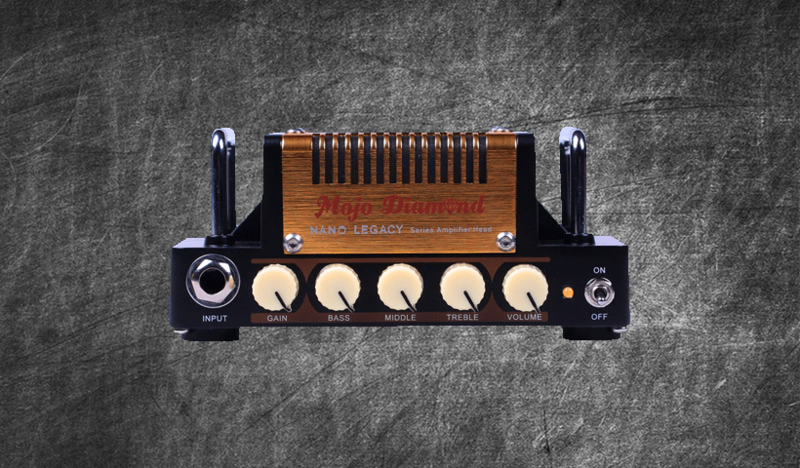 Inspired by the legendary Fender Tweed the Mojo Diamond is one heck of a tiny amp. With a total of 5 watts of pint sized power this tiny little head has body, soul and most of all a sweet sound. Offering you that sweet clean tone or gainy tweed tone this pack is going to blow your socks off, especially considering it only weighs in at a grand total of 440 grams. Featuring 17 DIRECT and 12 STUDIO profiles including boosts from various pedals such as a Klon Centaur this collection of miniature profiles will leave you confused as to why such a small amp can sound so cool!